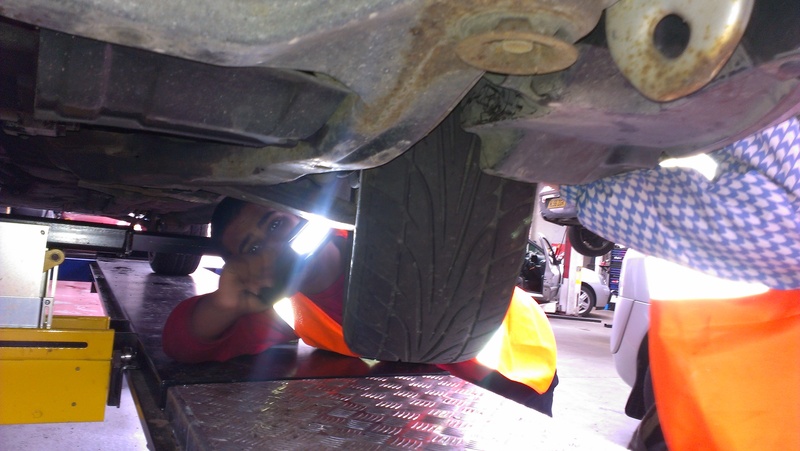 Volunteering opportunities – GAZ AutoSchool (Ed. & Trg.)Ltd. 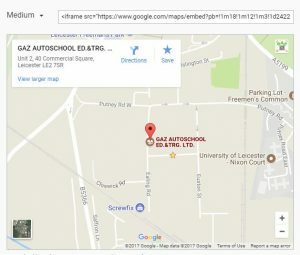 GAZ AutoSchool (Ed. & Trg.)Ltd. We need your help, the work we do relies heavily on volunteers. To be involved with an organisation that is dedicated to promoting Education and Learning. A named contact for support. Respect to your right to privacy and that of your contacts. providing support and objective, constructive feedback when required, in-line with GAZ Autoschool(Ed.&Trg. )Ltd and Awarding Body guidelines. Treat all learners in a fair and reasonable manner, ensuring any issues are identified and reported as appropriate. 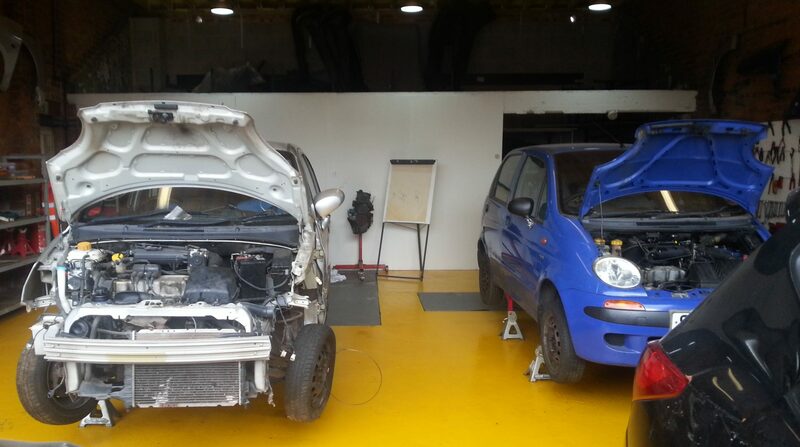 Meeting the standards expected by GAZ Autoschool(Ed.&Trg. )Ltd and the Awarding Bodies. Undergo observations, support standardisation meetings and continuous improvement plans. Keep up to date with the latest products and technologies as appropriate. Support the Lead Trainer to ensure the training schedule is delivered in the most efficient manner.